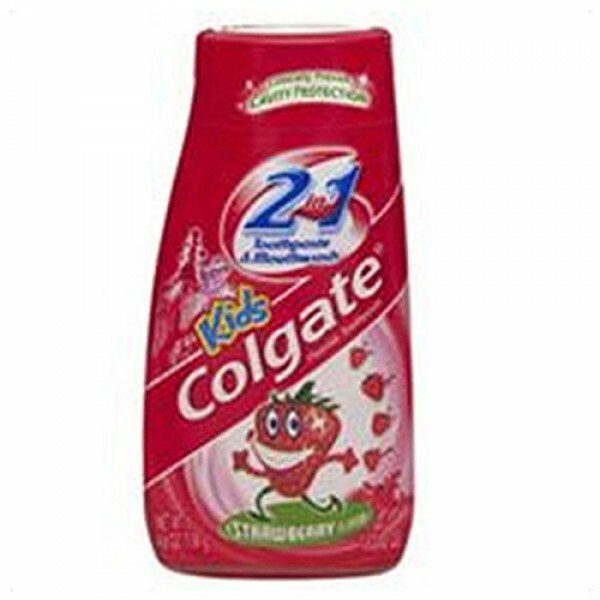 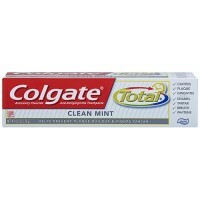 Colgate 2 in 1 Liquid Gel Toothpaste Helps to protect your kids teeth against cavities and bad breath. 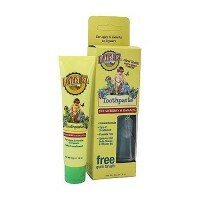 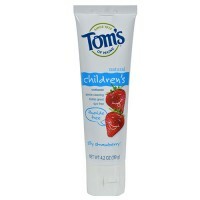 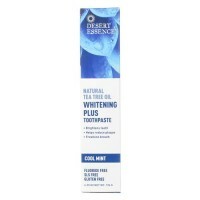 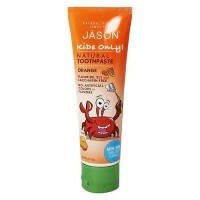 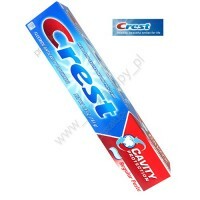 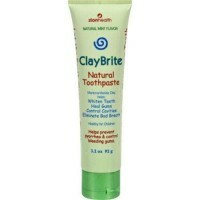 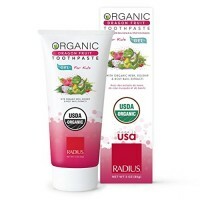 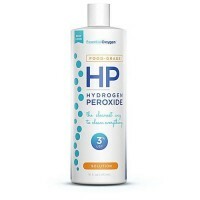 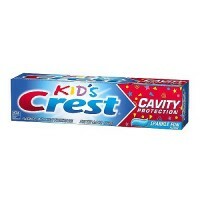 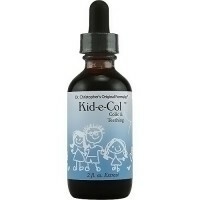 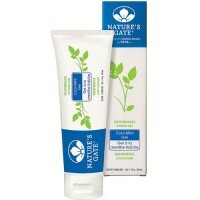 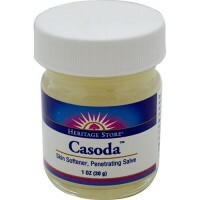 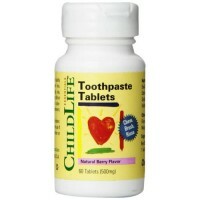 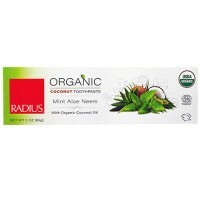 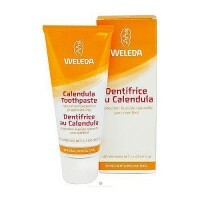 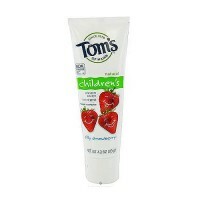 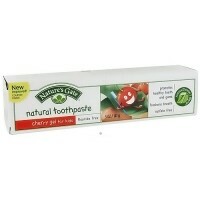 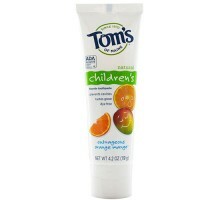 Helps protect your kids teeth against cavities and bad breath. 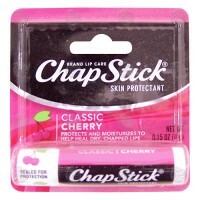 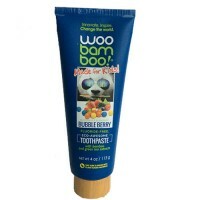 Comes in fun and tasty flavors, watermelon and bubble gum, which will encourage your kids to brush for a lifetime of bright smiles. 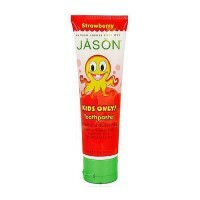 Comes in bright and colorful package that your kids will notice.